Llanmaes Social Committee are delighted to invite you to the Annual Easter Egg Hunt hopping off at 10.45 in the Blacksmiths Arms on Easter Monday 22nd April. Tickets £7.50 to include supper. Bar available. Please come along and join us at the Village Hall on Wednesday 27th March at 7.00pm for the Llanmaes Social Committee AGM. All are welcome, come along for a chat and some cheese & wine! The Social Committee are always looking for new members. Hope to see you there! Please help two important causes by purchasing a raffle ticket to win this Christmas hamper. You can purchase tickets from Blacksmiths Arms where you can view the hamper! 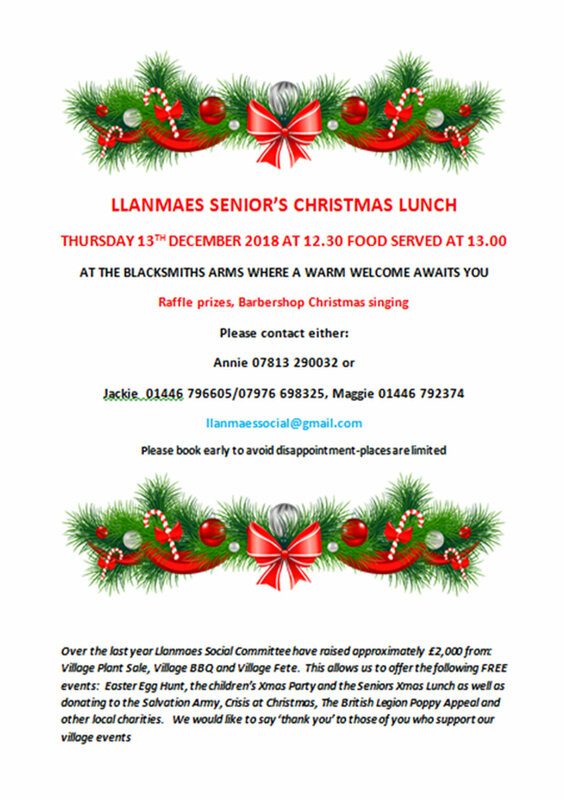 On Friday 14th December many of the ladies from Llanmaes are getting together to walk around the village singing Xmas carols. We will meet at the bus stop on the green at 18.30 and make several stops around the village. We are raising funds for two charities: Dementia cafe at the Bethel Baptist Church and To Wish Upon A Star. 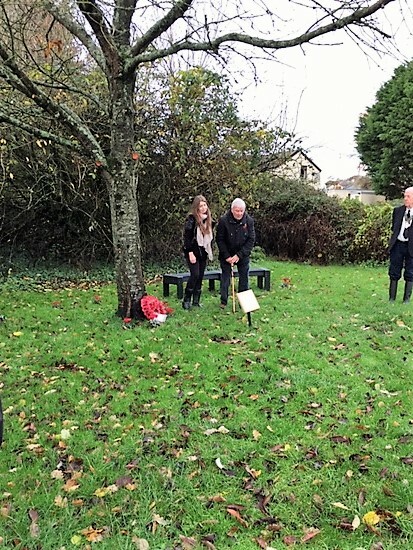 Llanmaes Community Council have created a Memorial Garden in a quiet corner of the recreation field and it is hoped the garden will be used by those who wish to sit and reflect in a peaceful and beautiful setting. If you wish to sponsor a large poppy to hang in the village this year, please contact Bob Penn on 01446 792374 with what wording you would like written on it. Cost is £10 and of course all money goes to the Poppy Appeal. 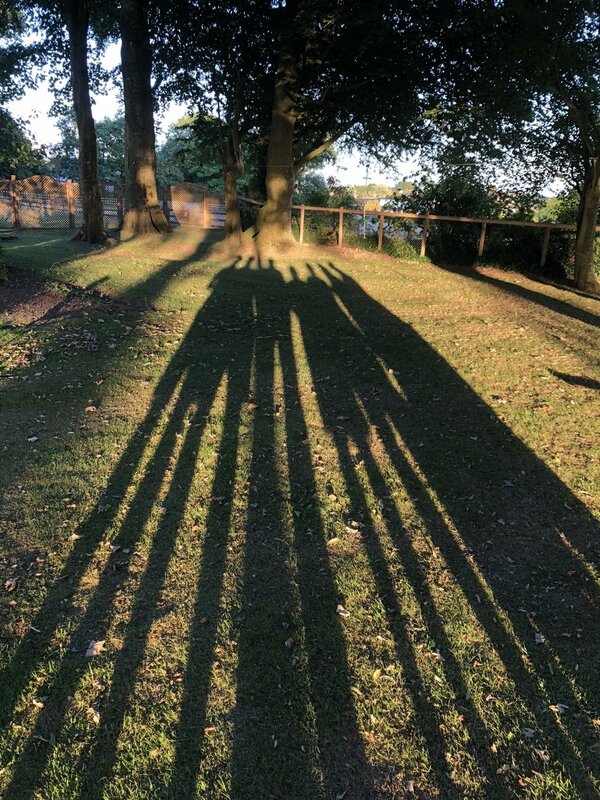 I thought you may wish to know that last night at least two properties in the village were subjected to burglaries from their garden buildings. It appears that the perpetrators came across the fields and broke into garden sheds. They removed lawn mowers and other items. One house the value of lost items is in the region of £600. Please ensure your property is secure and report any suspicious behaviour to the police. Apologies but my last post had the wrong date mentioned, the service is on 14th October, NOT the 4th October. Sorry for any confusion. Harvest Festival Service at 11am followed by lunch at 1pm 14th October. All welcome. Tickets are £10 and can be purchased from Kerry Veale (790320). Box in the church porch for donations of tins and dry food goods to be taken to the Food Bank. Money raised at the lunch will be donated to charity. Don't forget our friendly event taking place this Saturday at 12 noon at the Village Hall. Keys have been found in Llanmaes Children’s Park. Please contact Jackie on 07976 698325 for more I formation.